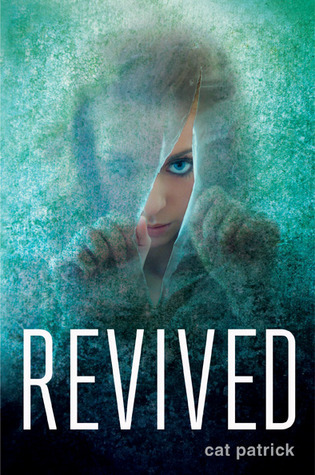 Revived is a wonderful, almost sci-fi novel which stars Daisy, a teen, with a big secret. She is a test subject for "revive", a drug which can bring people back from the dead; it has been used on her five times. Each time she "dies" she must adopt a new identity and make a new life for herself. This novel is expertly written and is more and more exciting as each layer of the story is peeled back. I love the way Patrick conveys Daisy's unconventional life; Patrick has an excellent grasp of what high school is really like. Many authors struggle to make their description realistic, and I think she does a superb job. The book made me cry, laugh, and think deeply about my own life. 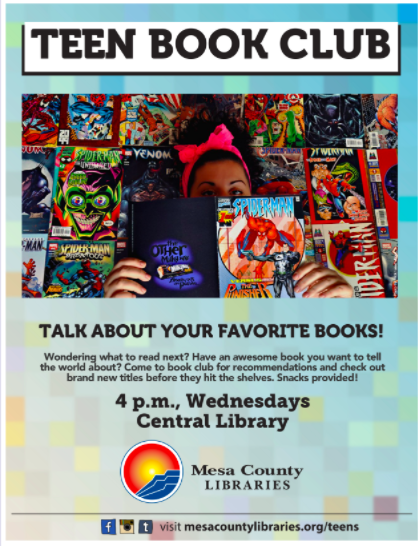 If you read this book, you will not be disappointed!